The current renewal season has brought to the fore the issue of insurers issuing heavily discounted premiums to attract new business but increasing premiums by as much as 25% when the policies are to be renewed. 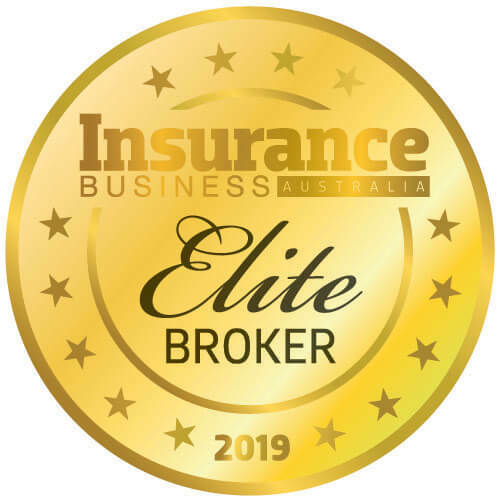 Brokers told Insurance Business they are battling with this during the current renewal season – but add it demonstrates the necessary role of the broker to navigate the client through it. 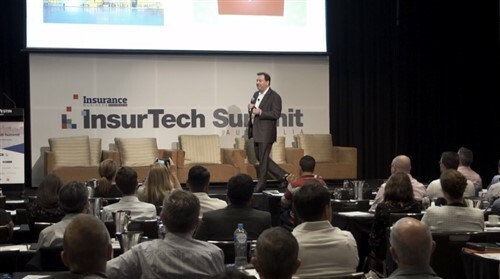 John Elliott, director of Elliott Insurance Brokers, said offering cheap premiums but higher renewals is a “ritualistic pattern” for some insurers. “The BDM does whatever he can to get the deal but come renewal season, the terms come with an increase in premiums. Elliott said it is not always the same insurers that adopt this tactic and that an insurer that raises prices during one period, may not adopt the same approach during another. He said insurers that adopt this tactic will do so whether market conditions are hard or soft. However, when an insurer offers a questionably low price, it is almost certain that the same insurer will increase the premium at renewal. Elliott said the broker can warn the client that it is likely their insurance policy will be more expensive come renewal season but most of the time the client will opt for the cheaper policy. When it comes to renewing the policy, oblivious clients may think it is the broker adding on additional fees. 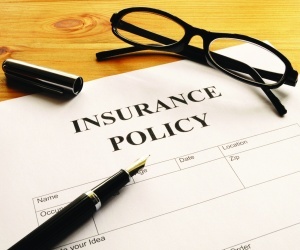 David Coe, managing director of Northwest Insurance, added that several industries adopt the same approach to premiums. Andrew Faber, manager at MGA Insurance Brokers, told Insurance Business he had not witnessed insurers increasing premiums in the last few months because of the soft market. “Insurers cannot afford to hike up prices because they know another player will undercut them. The market is particularly soft in liability and property lines. What has your experience been during renewal season? Leave your thoughts below.